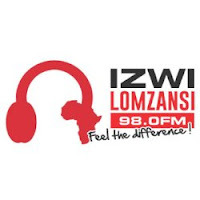 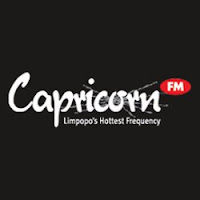 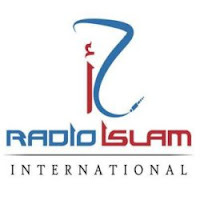 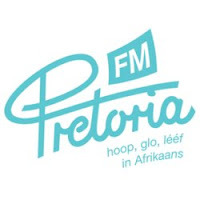 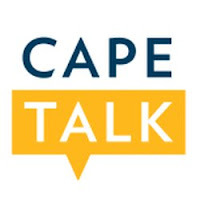 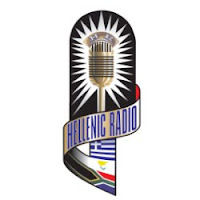 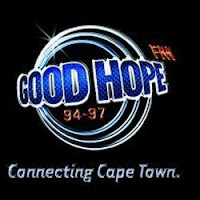 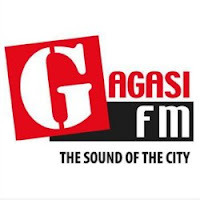 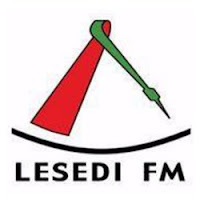 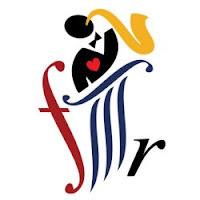 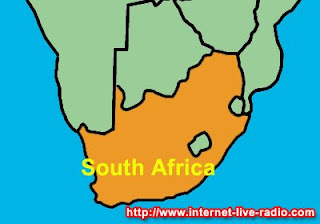 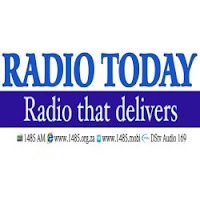 South Africa internet live radio stations streaming in several different languages and broadcasting varieties of programmes range from music entertainment, hot news, sports, talk show, African culture, religious and information. 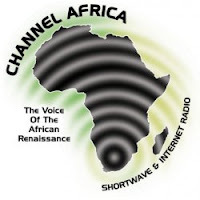 Enjoy yourself while listening to South Africa internet radio online. 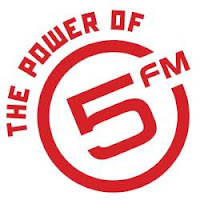 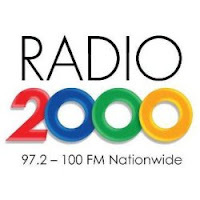 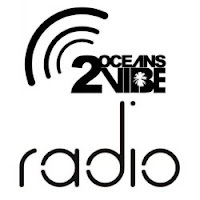 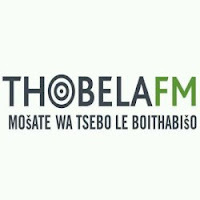 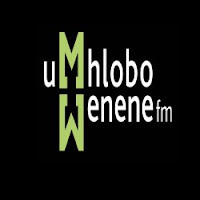 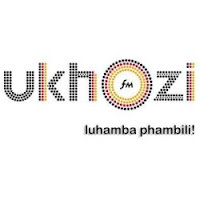 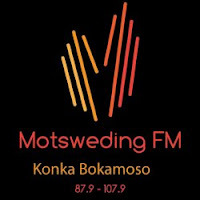 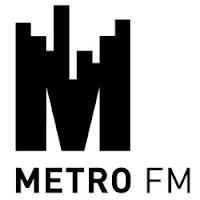 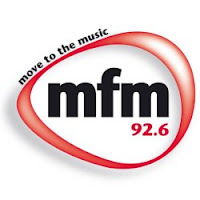 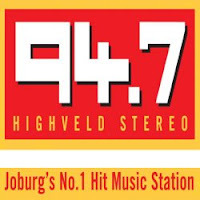 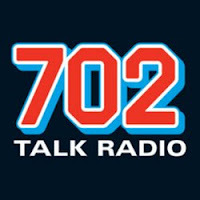 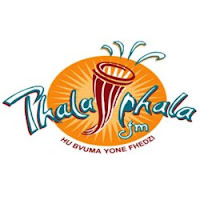 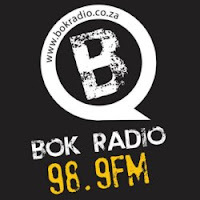 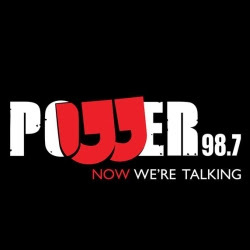 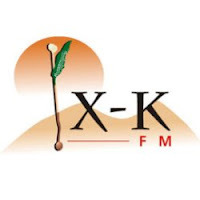 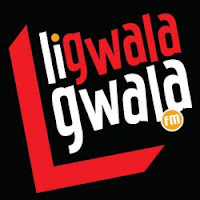 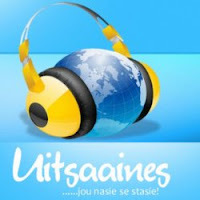 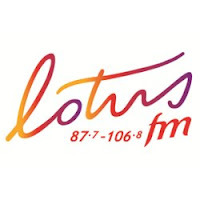 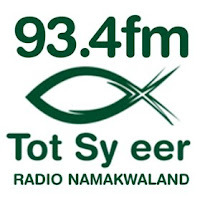 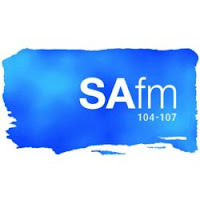 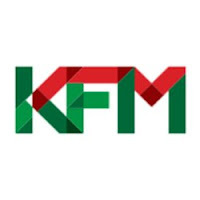 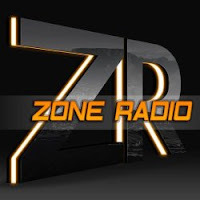 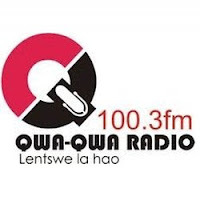 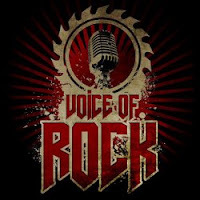 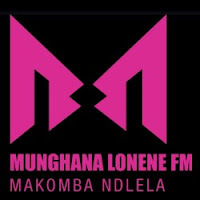 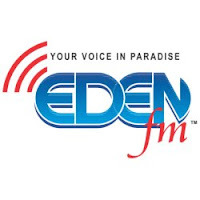 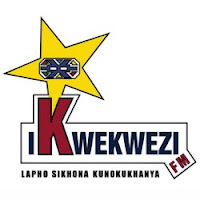 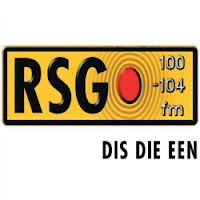 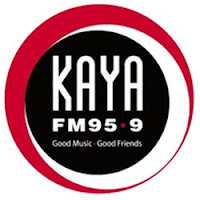 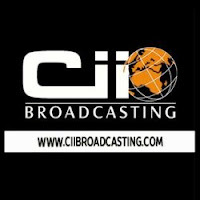 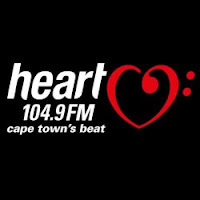 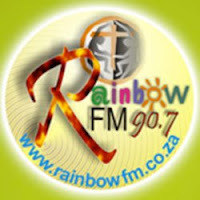 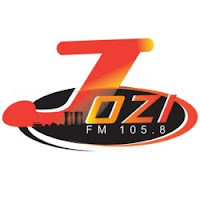 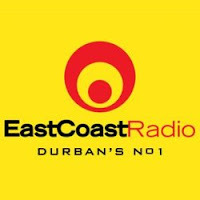 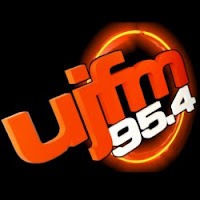 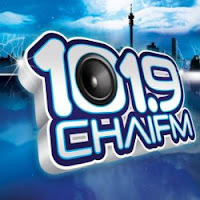 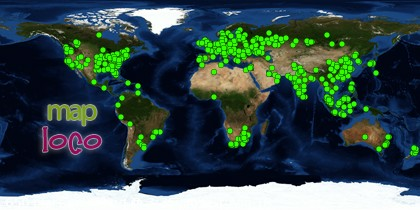 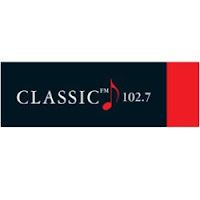 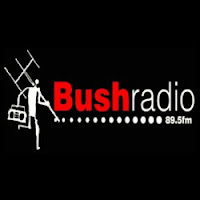 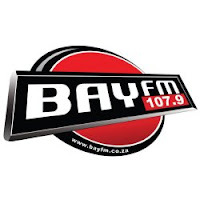 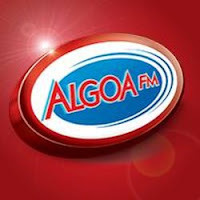 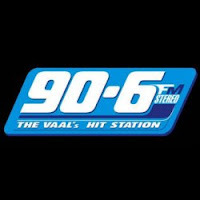 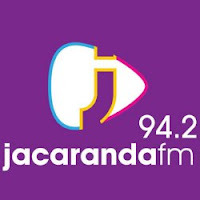 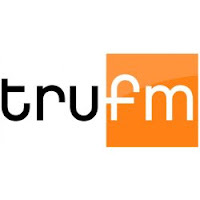 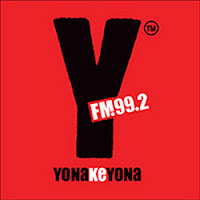 Other South Africa online radios.